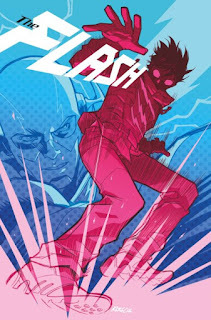 Flash is my Fav, so you know I might gush too much on this one!!! comicbook hero, Jay Garrick - The Flash. Confused? People who write comic books! 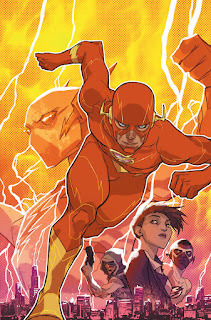 machine that stole the Speedforce from him and left Bart powerless in the middle of a fight. 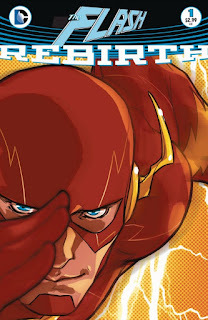 Wally West returns after Bart's Death (2007) and reassumes the Flash Identity. and for a while there were two Flashes. gaining his superspeed from a dying god. 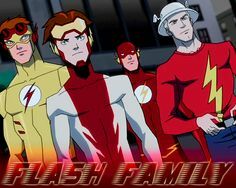 Film and animated adaptations of the Flash are numerous to count. include JusticeLeague, JusticeLeague Unlimited, YoungJustice, Flashpoint, JusticeLeague:War, &etc. of this Rebirth Series! I'm so Flipin' excited I can't Stand it!!! What are your thoughts on the new Flash?! 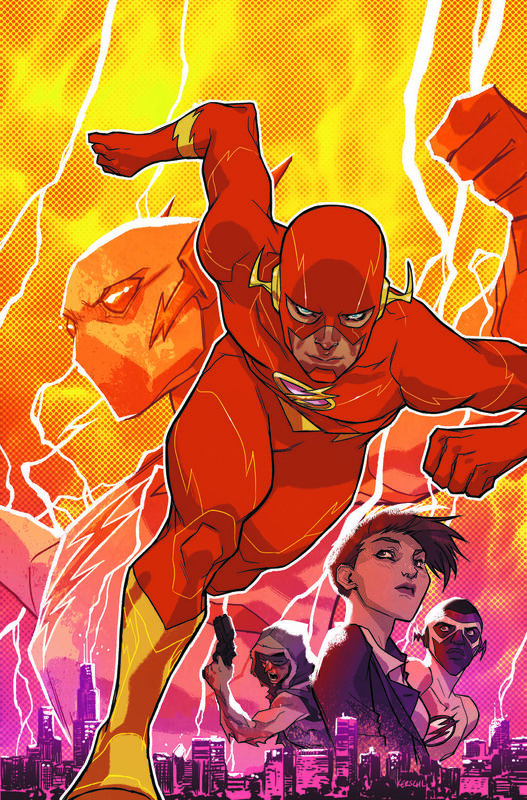 I Can Talk Flash All Day/Night Long! I am so Terribly sorry this came out so late in the day!!! !